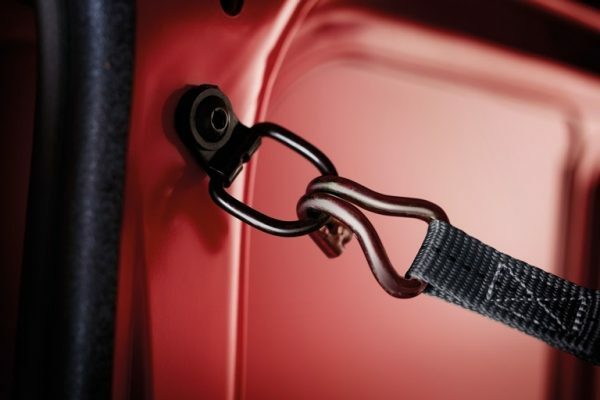 The load lashing hooks on the body side and cargo floor make securing cargo simple. 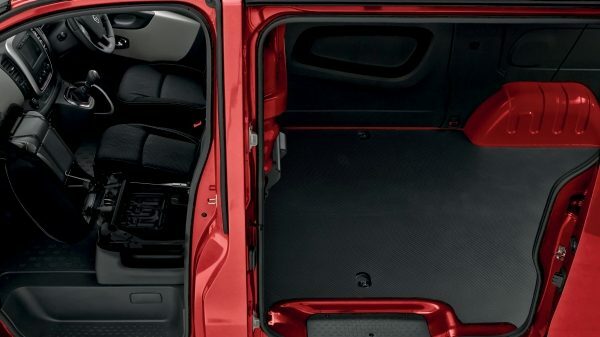 A 1m wide sliding side panel door is available for one or both sides. 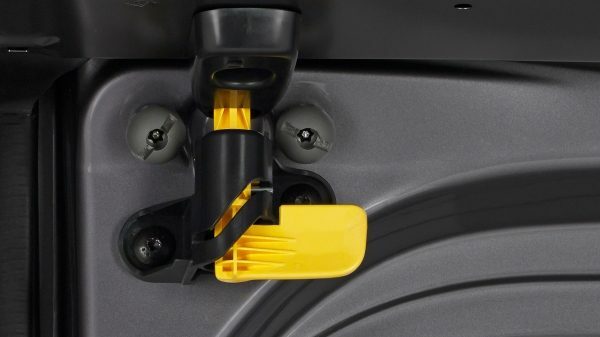 This clever device allows you to lock a rear door in an open position, enabling you to carry long loads safely. 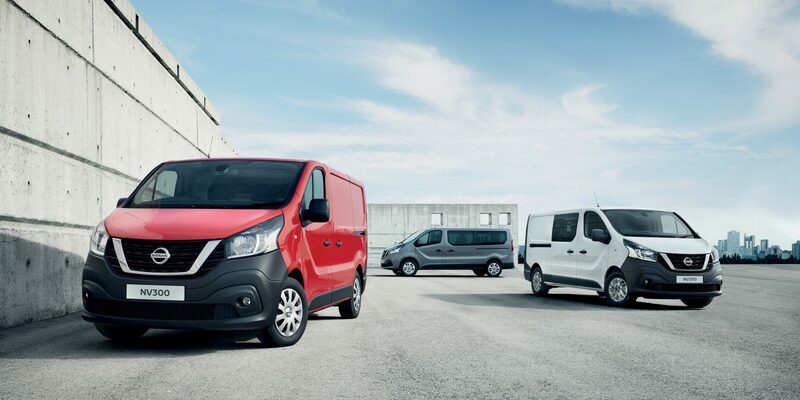 NV300 Crew Van is the flexible working solution. 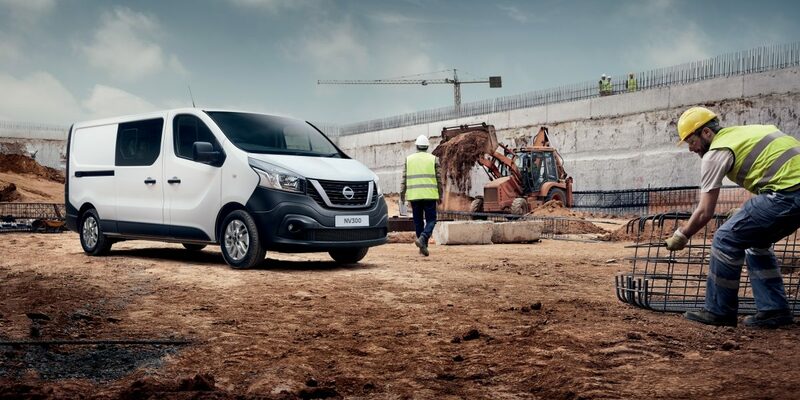 Your workmates have easy access through twin sliding doors, with room to travel to the job and back in comfort. 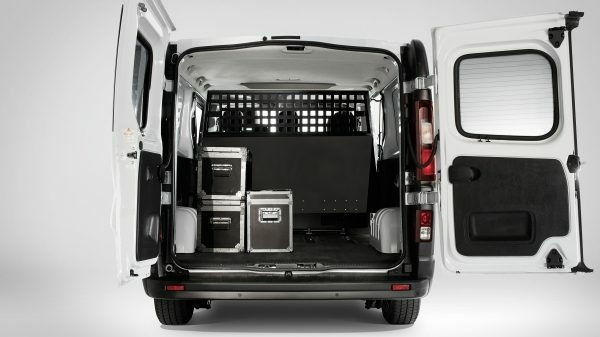 Available in two lengths, there’s space for your crew and up to 4.0m³ load capacity. 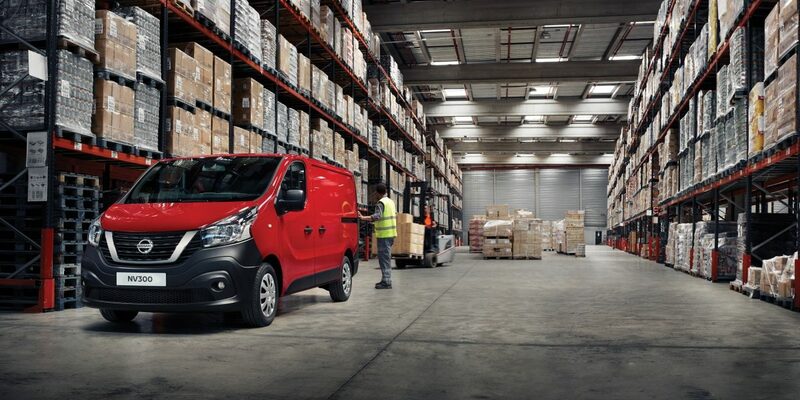 Up to 4.0m³ load space for tools and equipment. 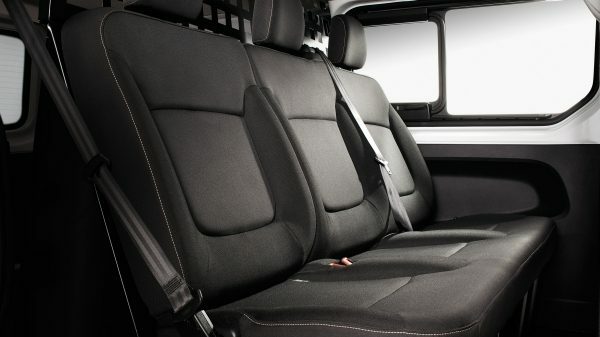 Individually contoured rear bench seat for up to three passengers. 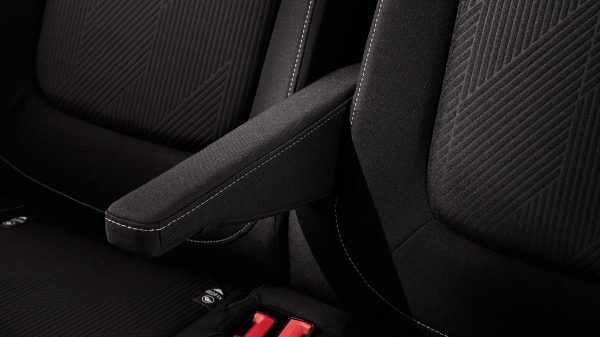 A fold-down driver’s armrest adds extra comfort. 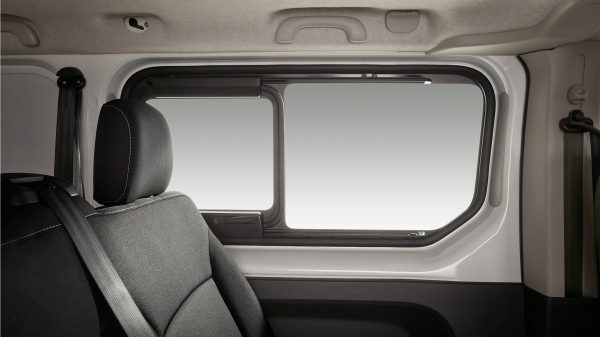 A rear bulkhead and large windows provide safe and comfortable travelling for the whole crew. 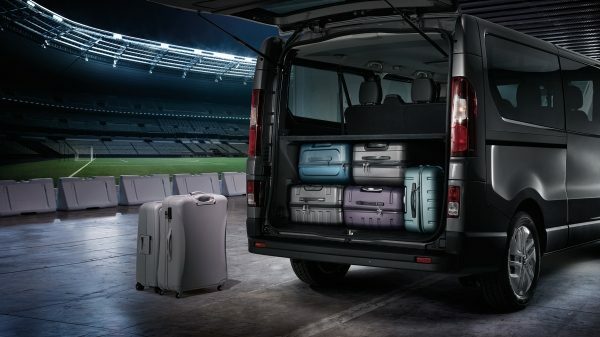 Smart, spacious and offering a comfortable ride, the Combi will impress your passengers on the way to the airport, the game, in the city or on the motorway. 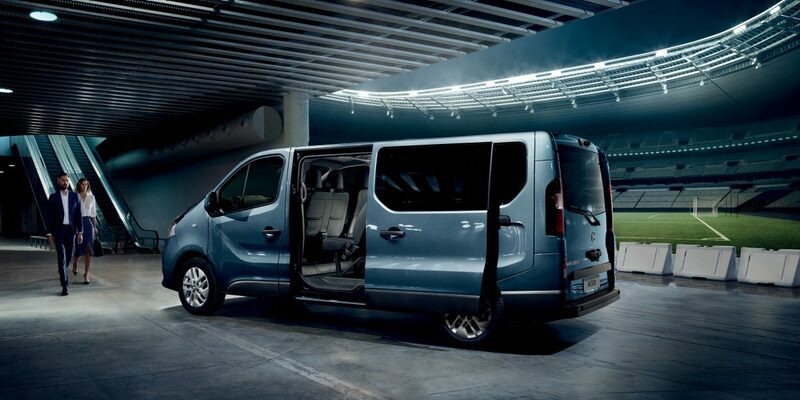 Large sliding side doors and second row split/fold seat backs ensure easy access. 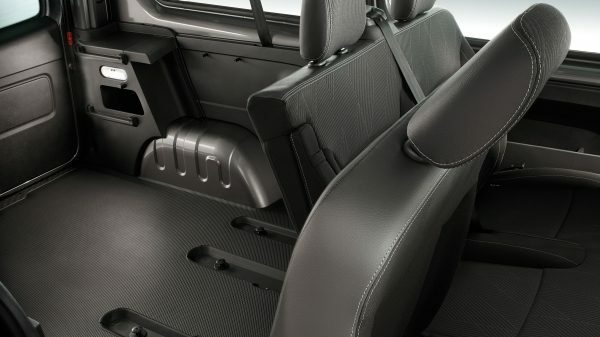 Folding or removable third row and removable second row seats offer flexible passenger/load space combinations. 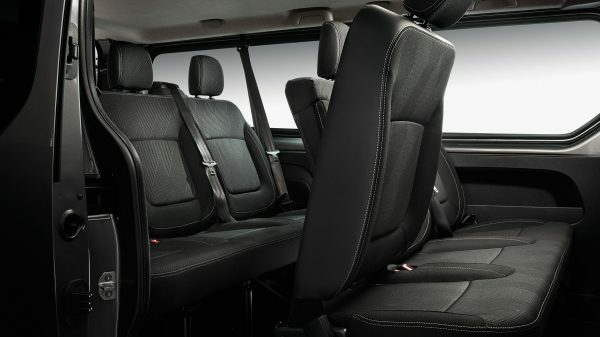 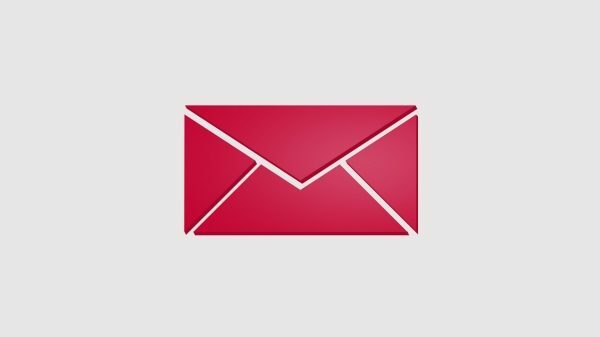 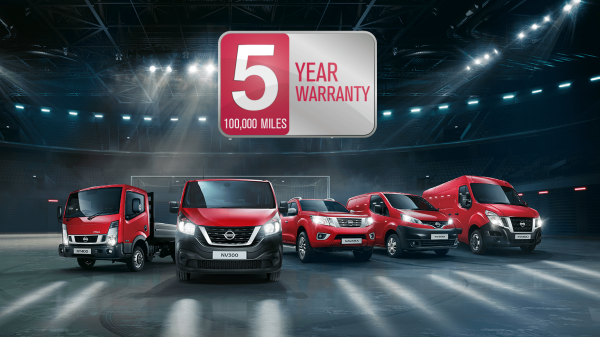 Remove the third row seats and Combi gives you up to 4.1m³ load space.